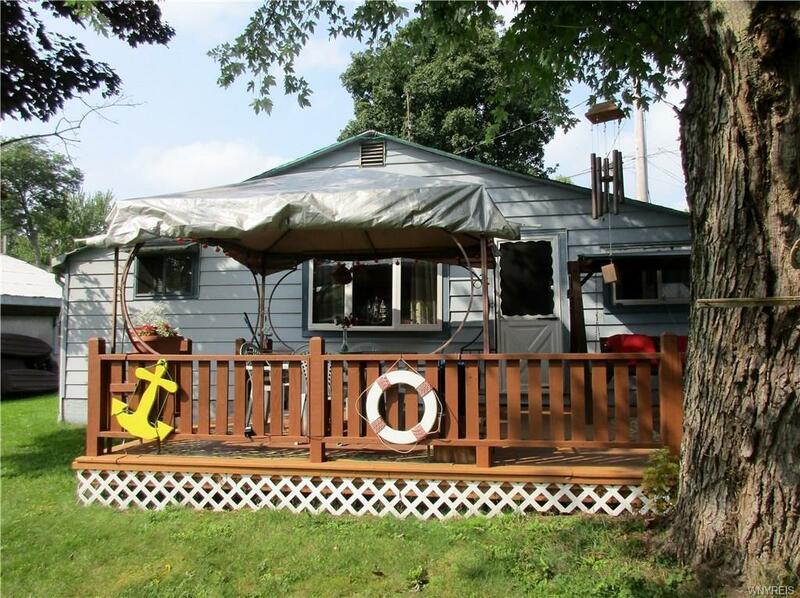 "GREAT CANAL FRONT GET AWAY " WITH YOUR OWN BOAT HOUSE " WITH 24 X 26 DOUBLE BOAT LIFT / WORK SHOP. CANAL SIDE YARD FOR KIDS TO PLAY. FULLY FURNISH MOVE IN CONDITION. GREAT FAMILY MEMORIES TO BE HAD. ON THE MAIN LAKE IN MINUTES. GREAT STROLL DOWN THE CANAL SYSTEM. FAMILY COMMUNITY. IF YOUR NOT READY FOR FAMILY FUN THIS ISN'T THE PLACE FOR YOU. UPDATED 1980'S ELECTRIC / PLUMBING / WINDOWS / DECK ETC.